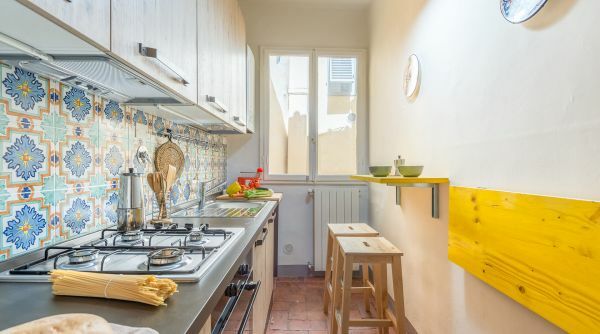 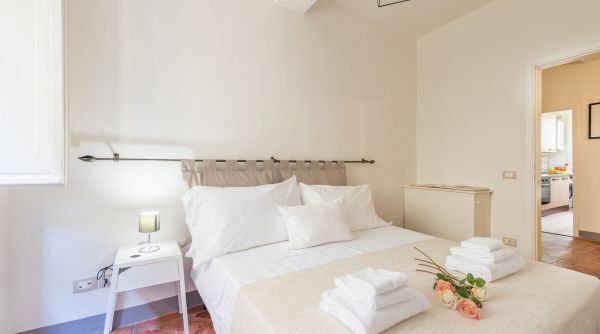 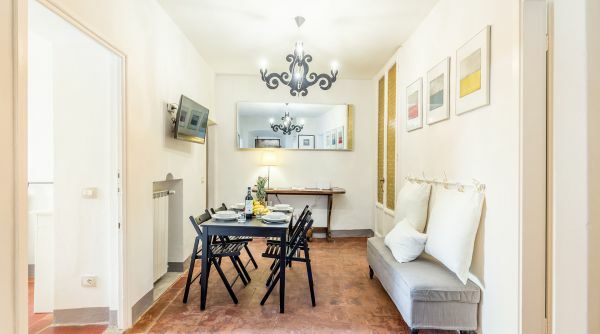 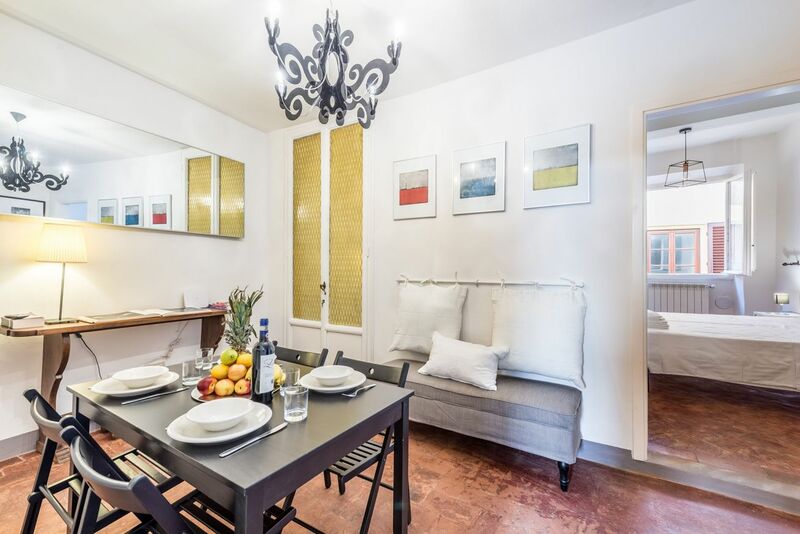 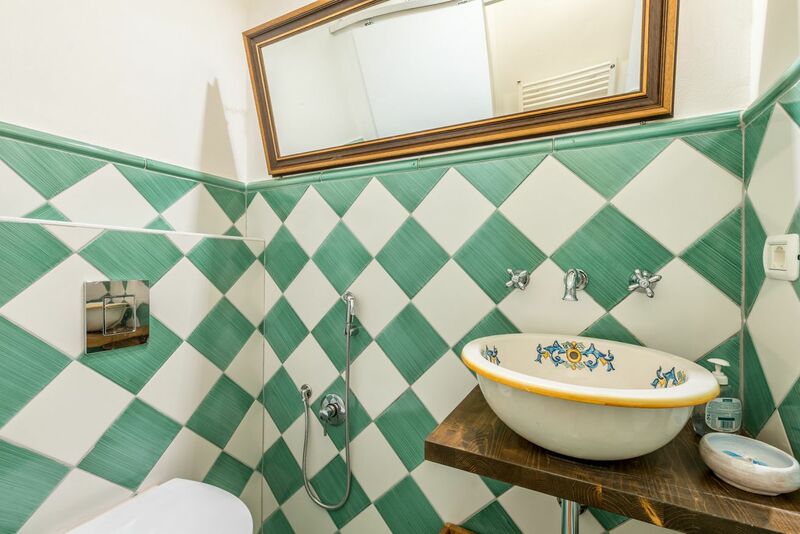 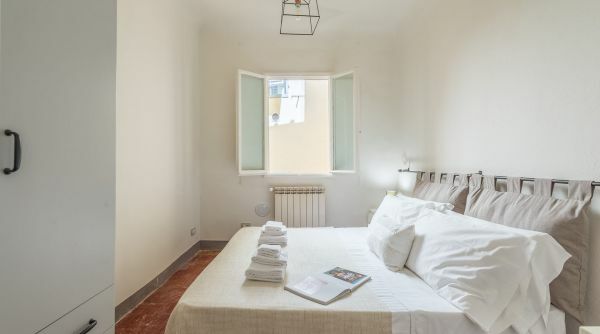 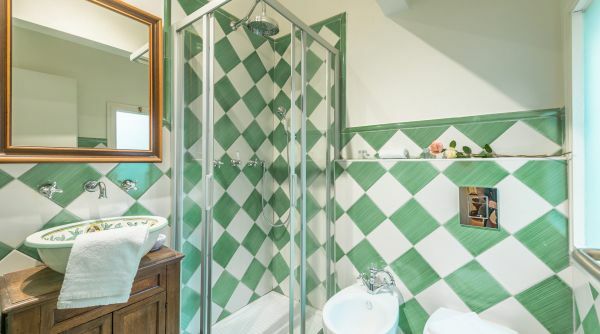 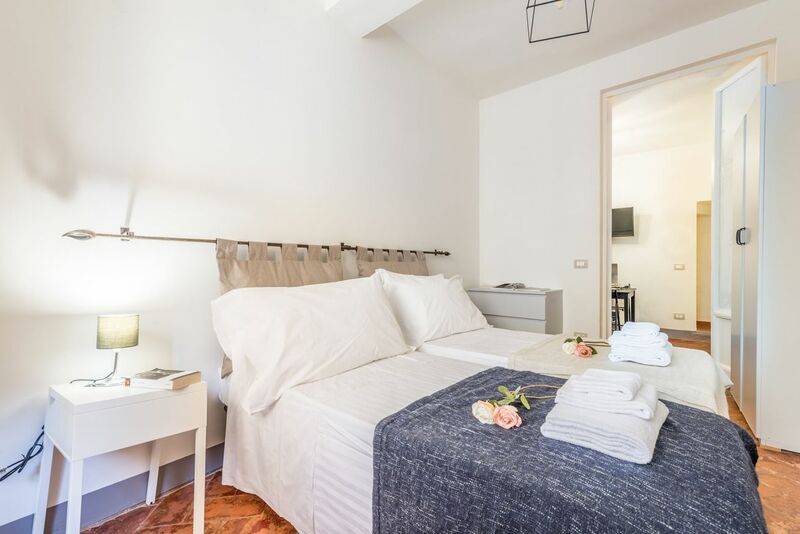 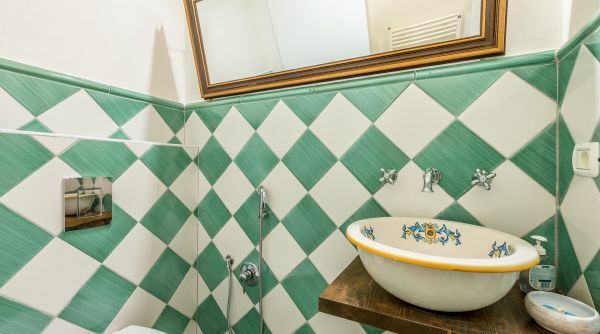 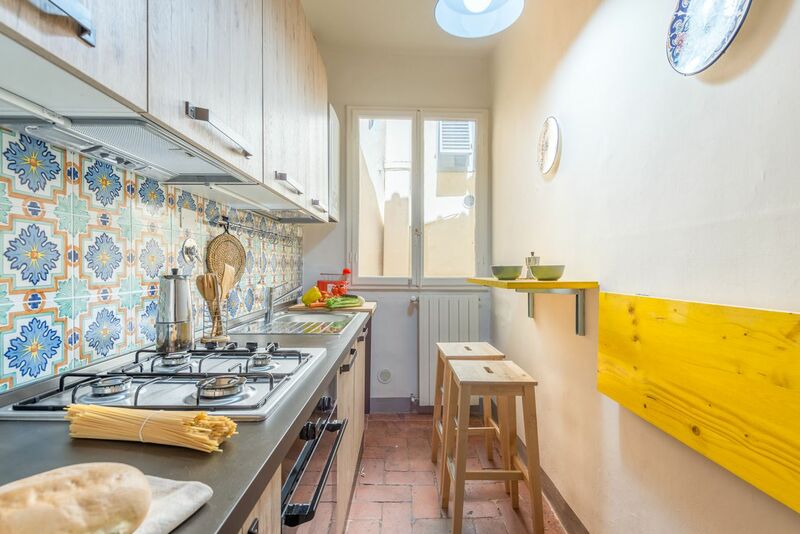 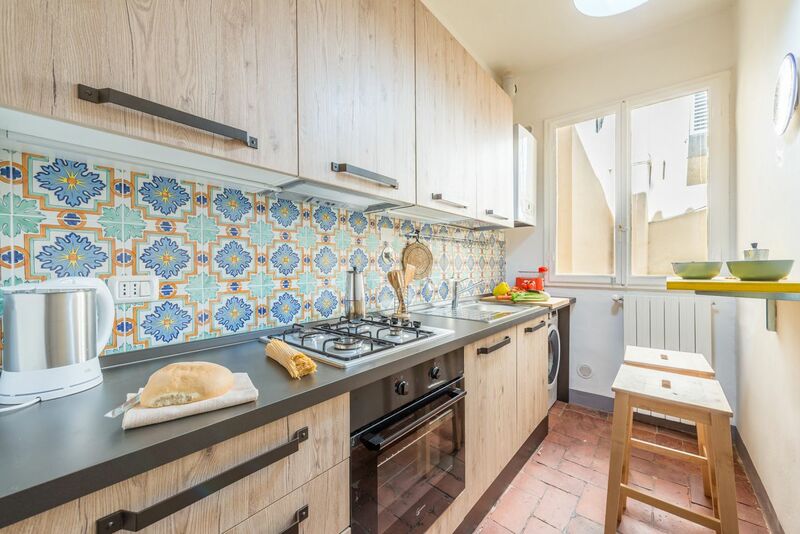 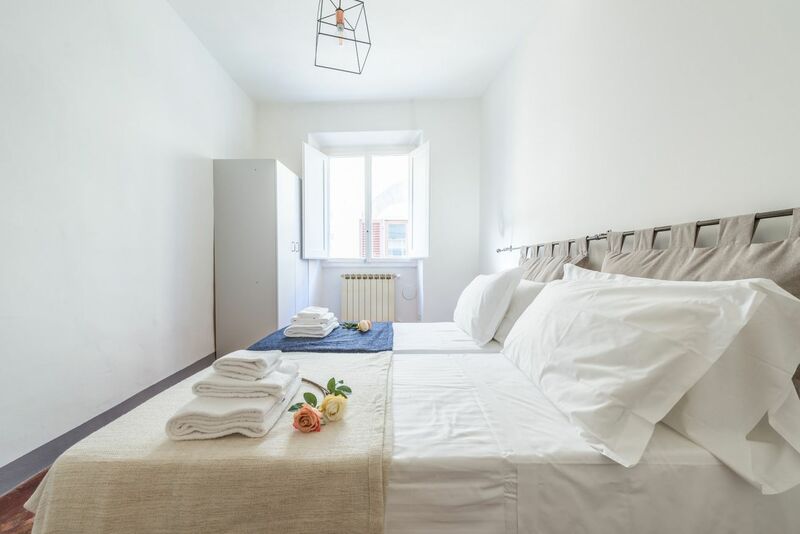 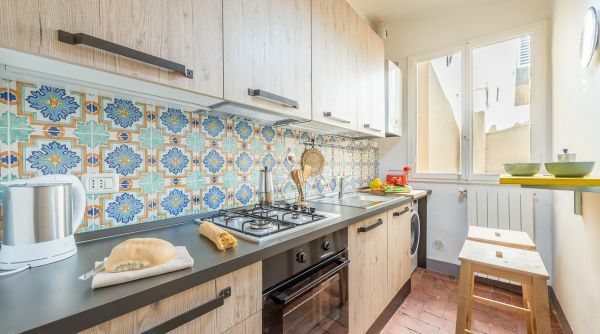 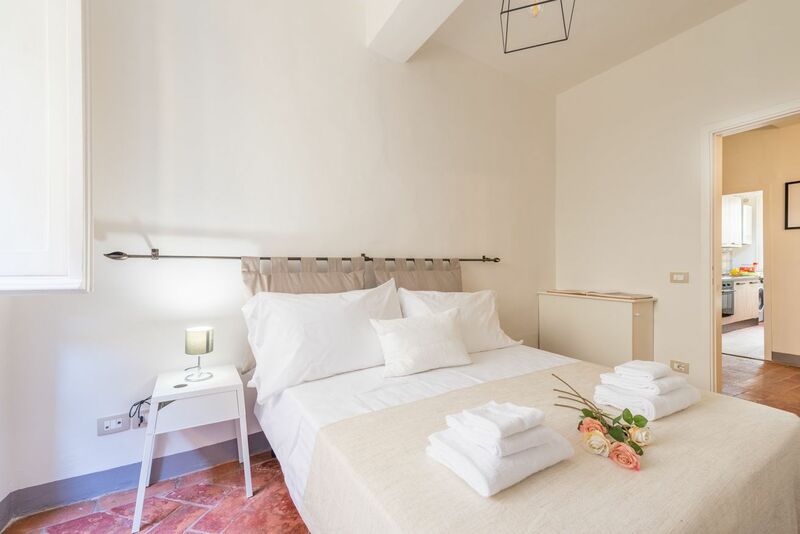 Located in via dei Cimatori, half way between Piazza del Duomo and Piazza della Signoria, the apartment is in the heart of the historic city center. 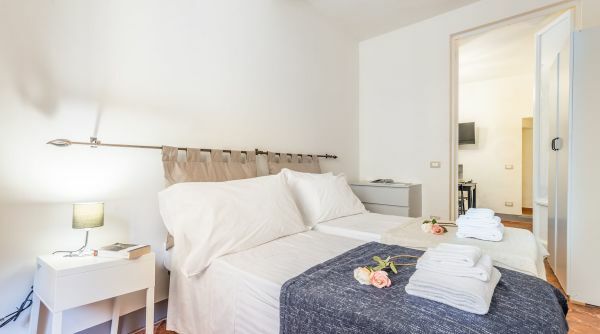 The fantastic position of the apartment allows guests to visit many of the major monuments of the city within just a short few steps including the famed Orsanmichele, Dante's house, and the medival fortress that has become the Bargello museum. 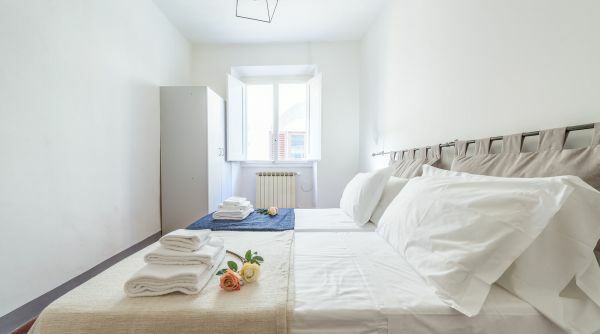 Completely restored with every comfort, guests will be able to experience the rich history of the city while enjoying all of the modenr amenities offered by the apartment. 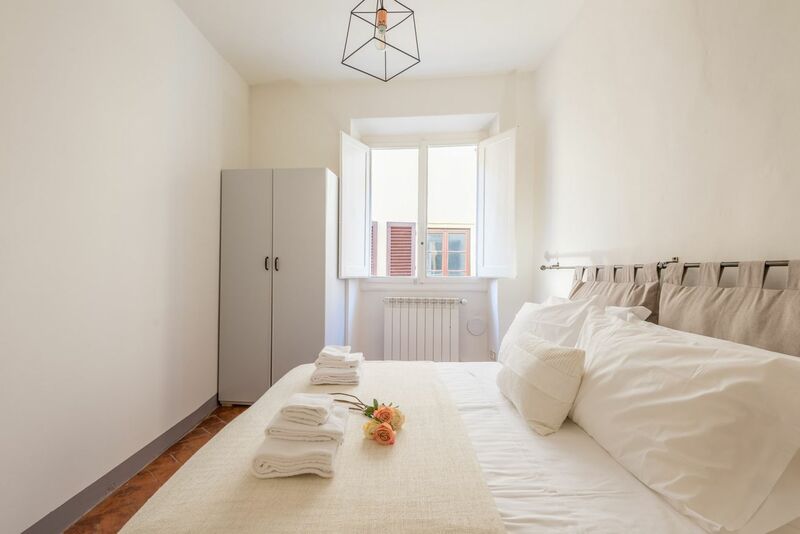 Situated on the third floor of a historic building, without an elevator, the apartment is composed of 3 double bedrooms, a fully equipped kitchen, a dining room, 2 bathrooms, including one shower. 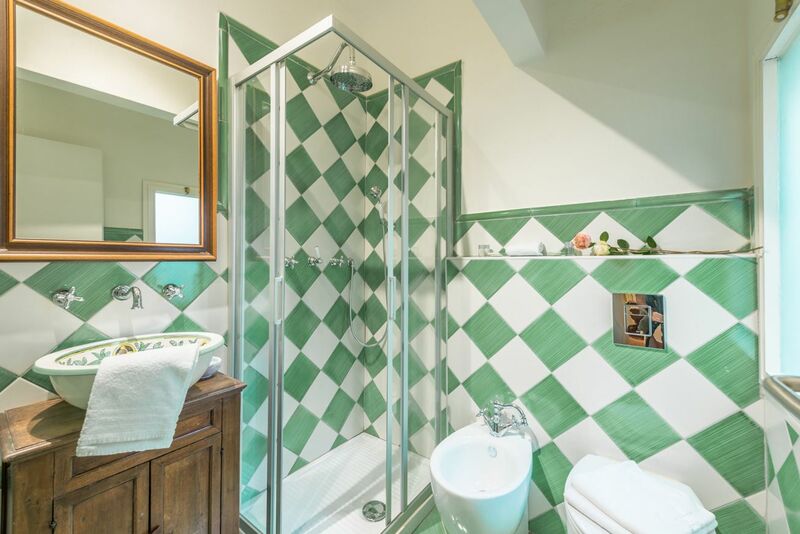 Cimatori 12 can accommodate up to 6 guests. 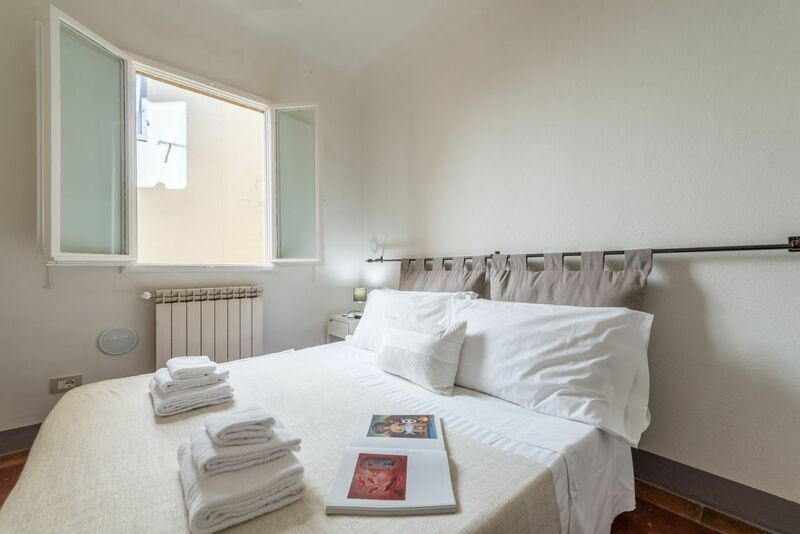 The apartment includes unlimited Wi-Fi, and central heating and air conditioning. 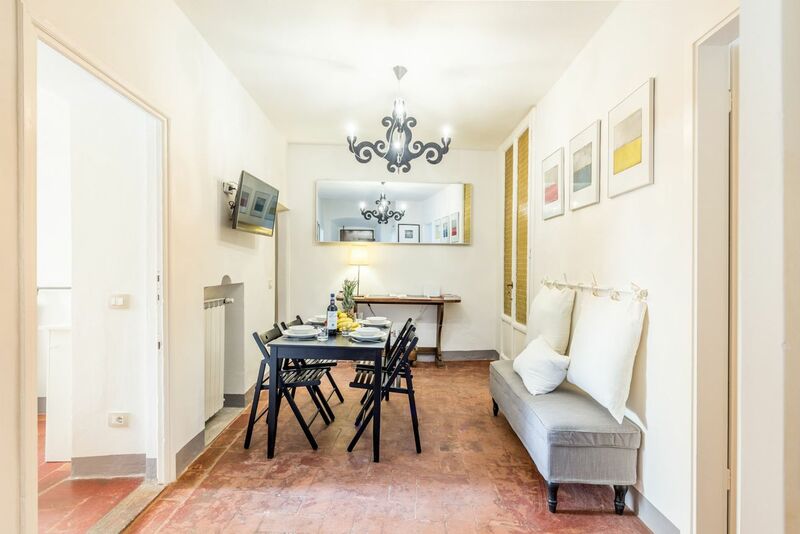 The apartment is located on via dei Cimatori, one of the most central streets of Florence, half way between the Duomo (300 mt) and Palazzo Vecchio (200 mt). 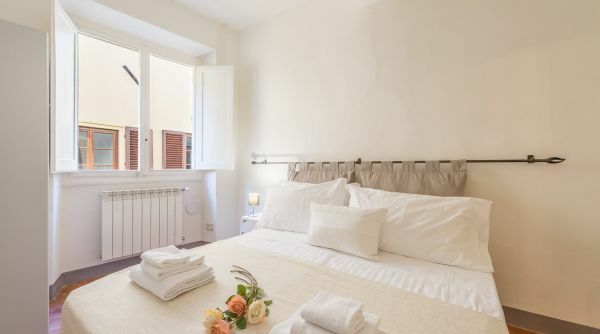 The major monuments of the city can be reached within minutes by foot, including the Ponte Vecchio, the Uffizi Gallery and the Cappelle Medicee. 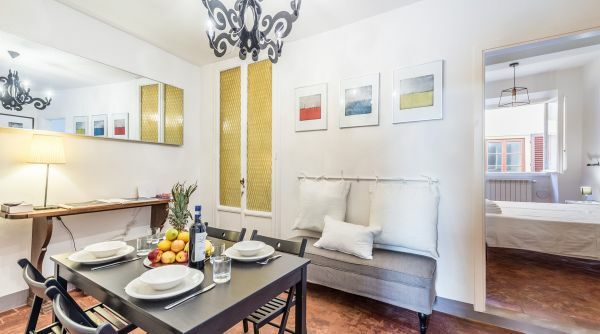 Steps away from the major shopping streets of the city, there couldn't be better location for enjoying all of the delightful experiences Florence has to offer. 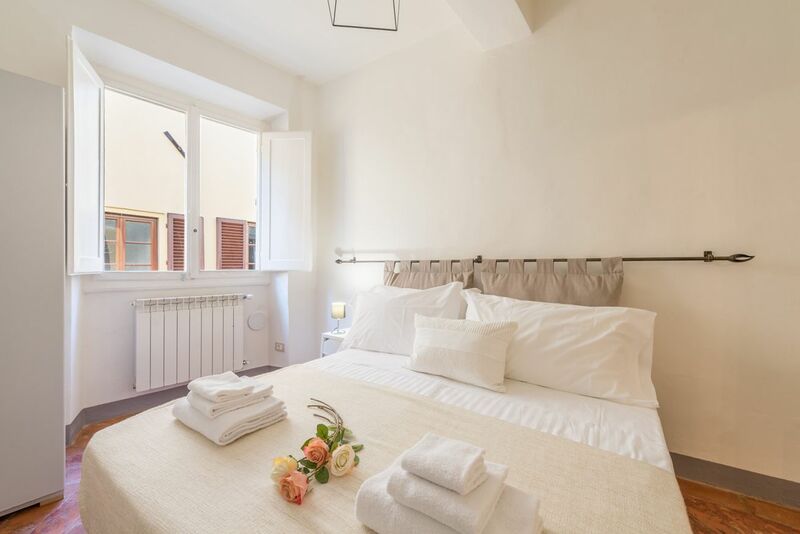 From the main train station Florence, Santa Maria Novella., only one kilometre away, you caneasily reach the apartment by foot. 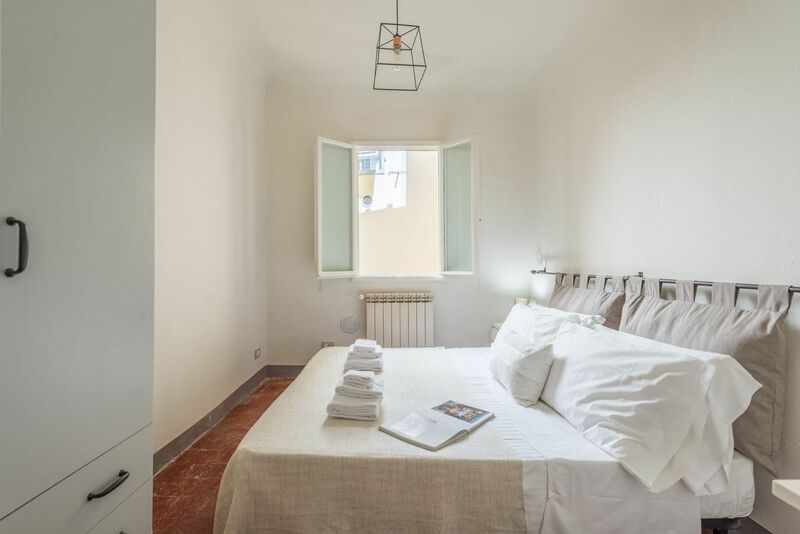 Otherwise there is a bus: line C2 by ATAF. 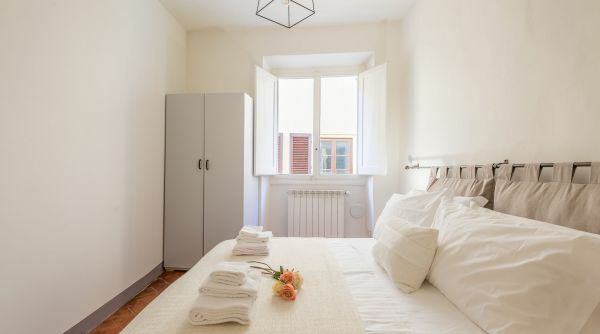 Alternatively, near the train station you can also take a cab to the apartment in few minutes.